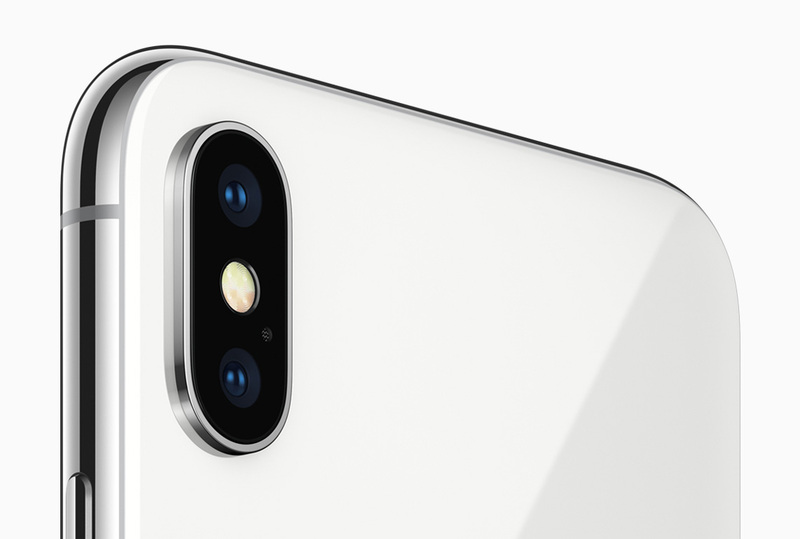 How does the iPhone X compare to a dedicated video camera? There are some significant points of weakness — although not where people expect — but in good light, the similarity really is remarkable. I’d been havering over ordering an iPhone X, having cancelled my original order a week ago while I thought about it, and this tipped me back over the edge. I can’t wait to get my hands on one and start shooting with it. Astonishing photographic power in our pockets — and it’s not just iOS devices, either. Android has some powerful camera phones, too.